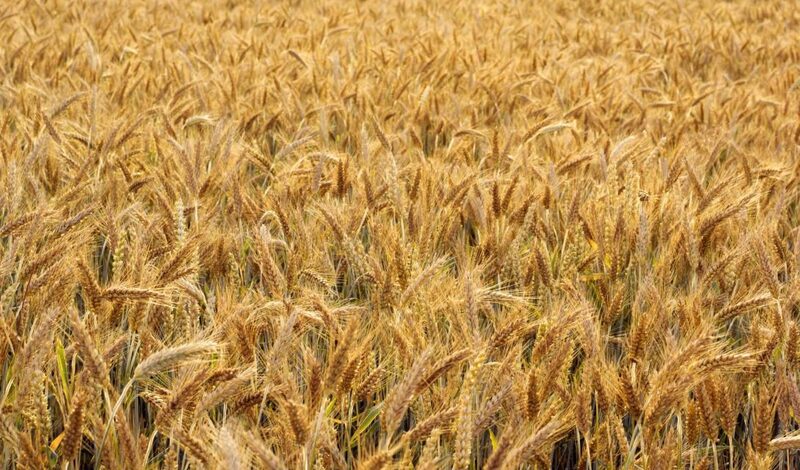 Cereal crops that fix their own nitrogen? Achieving this dream could result in major benefits for agriculture and the environment. Scientists around the world are pursuing this goal, including a group in Alberta. The Lethbridge-based researchers have already made impressive advances towards developing nitrogen-fixing triticale plants as a first step to creating other nitrogen-fixing cereals. “The idea of nitrogen-fixing cereals is not new. The discovery in the late 1880s of symbiosis between nitrogen-fixing bacteria and legumes spurred the eventual question of whether it is possible in non-legume plants, including cereals. However, the path from the idea to its successful realization is in this case quite bumpy,” says Dr. Alicja Ziemienowicz, a research biologist with Agriculture and Agri-Food Canada (AAFC) and an adjunct professor at the University of Lethbridge. She is co-leading this nitrogen fixation research with her AAFC colleague Dr. François Eudes. However, these two strategies would rely on the use of bio-fertilizer inoculants, which are not always as effective as crop growers would like and are not as convenient as having the trait in the seed. Both Comin and Ziemienowicz point out that nitrogen-fixing cereals would also contribute to sustainability. “There is an ever-growing interest in sustainability from those on the farm and off the farm. Plants that could fix all or some of their nitrogen would mean fewer synthetic applications, less nitrogen loss to the atmosphere and less leaching into the waterways,” says Comin. Eudes and Ziemienowicz began this research in 2014 with a two-year proof-of-concept study, funded by AWC and Alberta Innovates. Last year’s research was funded by AWC and the Saskatchewan Wheat Development Commission. Recently, the research was approved for three-year co-funding by all three of these agencies. In this upcoming work, Ziemienowicz and Eudes will be collaborating with AAFC wheat breeders Drs. Robert Graf and Harpinder Randhawa. Even though it is many years away, the path to commercialization could be as challenging as the scientific path to develop nitrogen-fixing cereals. “The Canadian ‘plants with novel traits’ approach is different from much of the rest of the world. [In Canada] it doesn’t really matter what process you used [to introduce a trait]; it’s whether it is a new trait that has never appeared before,” explains Cam Dahl, president of Cereals Canada Inc., a not-for-profit organization that brings together partners from all sectors of the cereals value chain. Dahl notes another consideration in commercialization. “We would have to ensure that, if a new product is commercialized, it would be done in a way that doesn’t jeopardize our current exports.” That would require such steps as obtaining regulatory approvals in importing countries and using identity-preserved systems to keep the GE grain separate from other grain. Another factor would be development of a policy on the low-level presence of GE crop material in grain shipments. Despite the challenges, AWC hasn’t shied away from funding Eudes and Ziemienowicz’s work. “Investing in genetic engineering technology today does not mean that we’ll be harvesting a GE crop in August. Developing new varieties is really a long-term game. And depending on which novel traits we’re seeking, the benefits could far outweigh the perceived negatives,” says Comin. Ed. 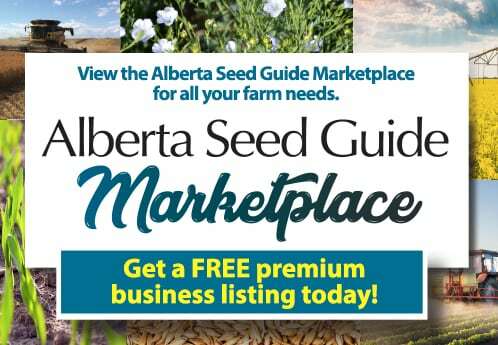 Note: A longer in-depth story on this topic will appear in the Fall 2018 issue of Alberta Seed Guide.